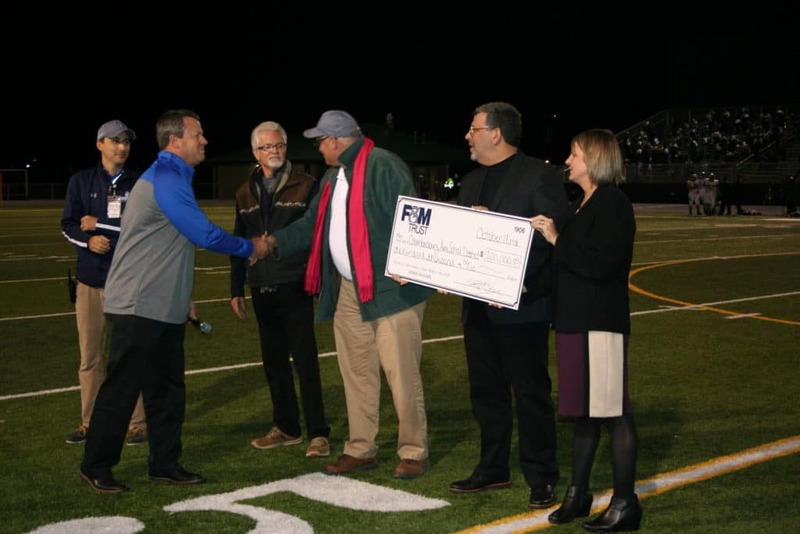 CHAMBERSBRUG, Pa – F&M Trust recently committed $100,000 to the Chambersburg Area School District. The commitment, a total of $100,000 ($10,000 per year for ten years), is the single largest contribution the bank has made in its 112–year history. 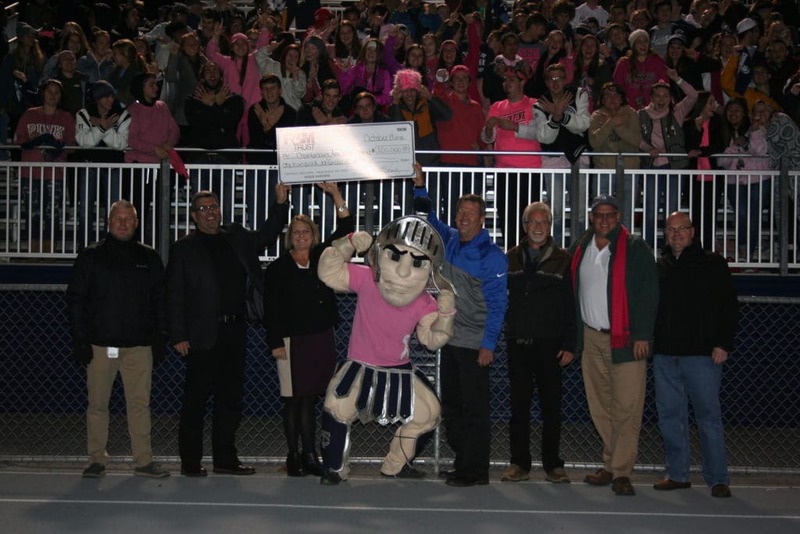 The bank’s commitment included the opportunity for the naming rights of Trojan stadium; however, F&M Trust chose not to rename the stadium, rather to protect the field’s namesake, which is a vital part of the school district, Chambersburg High School and the students and faculty who benefit from the facility. Additionally, the bank’s commitment does not preclude other financial institutions and businesses from supporting the school district.